here in the philippines iPhone 3g is very costly. 1200 USD!!! 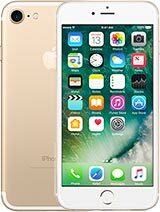 Hi I have purchased the new apple iphone 16gb 3g. I also own a Nokia N95 8Gb. I think the iphone is not much more than one huge ipod. You have to purchase the ringtones, no mms, no bluetooth accept headset blue toothing. I really dont know what the fuss is about with this phone. I personally dont like it. Nokia users dont get it you will hate it. This phone is over rated by far. To many customers have come back to my store asking for their money back. 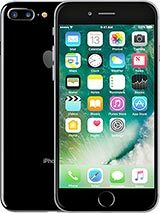 It's an ok phone but there are other handsets out there worth your money. Handsets that can read any sim card and number, unlike the I phone that is assigned to the one number. Get off Apples nuts the iPhone is garbage its a piece.... You people who think it is so great are stupid pretty much all of HTC's products are so much better.. Touch Pro blows the iPhone away. the rest is all Hype..
globe ph.... 15,900 pesos is not 199$!!!!!! salesman, 15 Aug 2008Here we go..... 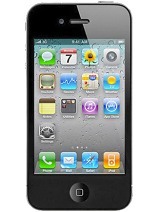 I phone 8gb :- £35, 600mins + 500txt, 18 months. 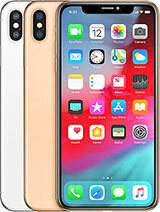 Phone cost £99 at point of... morewhat are you talking bout that iphone is the most popular phone?...lol...people have told me that there is problem with the iphone. n95 is the popular phone world wide...next it will be the samsung innov8. salesman, 15 Aug 2008Here we go..... 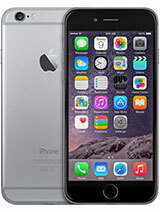 I phone 8gb :- £35, 600mins + 500txt, 18 months. 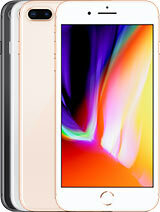 Phone cost £99 at point of... moreeven the samsung innov8 tops the iphone. The n95 is worth the price...$530 (dollars). I do have the iphone and it's in the drawer. does the i phone need to go to america to get fixed if anything goes wrong? and how long does it take to get the phone back? salesman, 15 Aug 2008Here we go..... 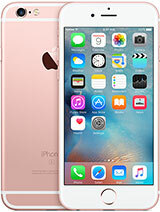 I phone 8gb :- £35, 600mins + 500txt, 18 months. Phone cost £99 at point of... moreThats not truth what about 10 800 min and 9000 texts are those free form o2. N958gb, 18 months, £35 p/m + £7.50 web bolt on + £24.99 ( half price ) maps subscription ( one off payment ) free phone. Total price for contract = £789.99, for fat, chunky, brick better known for building houses.